Sabri Brothers were true devotees of Hazrat Khwaja Moeenudin Chishti, which is something they mentioned at their live concerts. Sabri Brothers performed all over the world, with major concerts in London and New York. 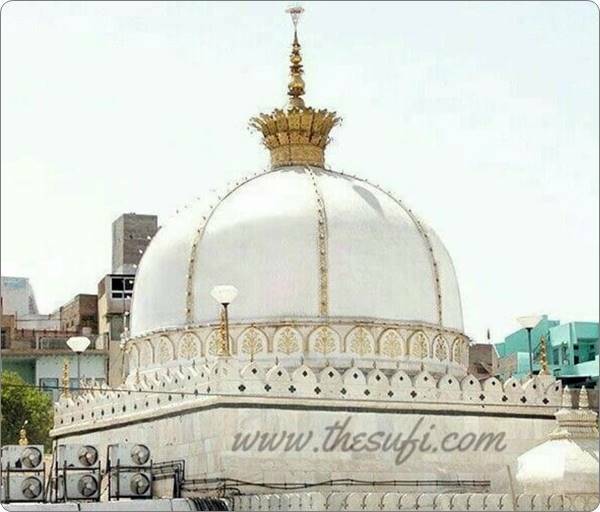 Although the were residents of Pakistan, Ajmer Sharif remains close their heart and they never forgot the prayers and love of Khwaja Moeenudin of Ajmer Sharif. Khwaja Ki Diwani by Sabri Brothers remains a testament of their love for the great saint of IndoPak.